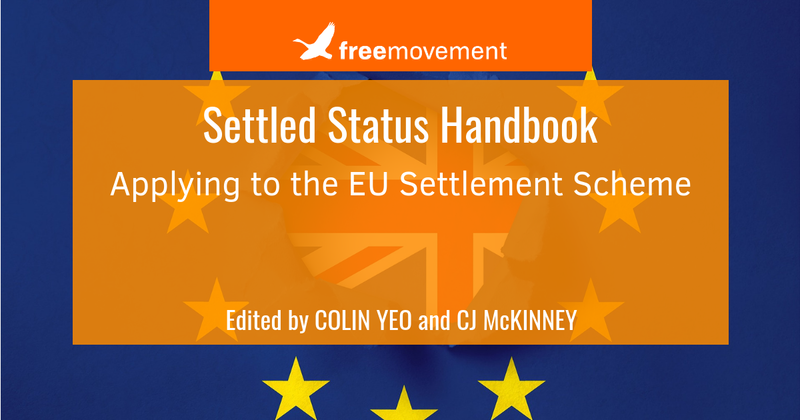 We have launched a new ebook this week to add to our collection: the Settled Status Handbook on applying to the EU Settlement Scheme for EU citizens and family members. It is jointly edited by me and CJ and draws on work by Nath Gbikpi, Iain Halliday and Gabriella Bettiga. 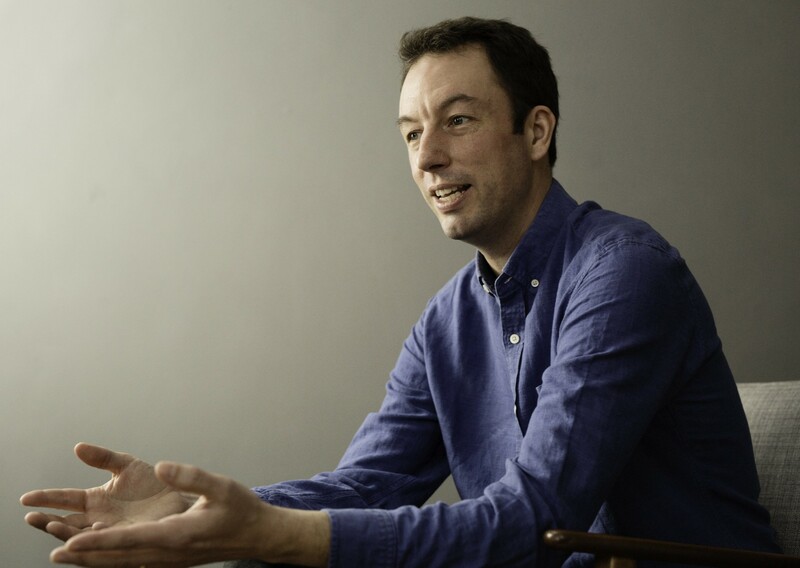 We are also grateful for input from Chris Desira and Chris Benn. 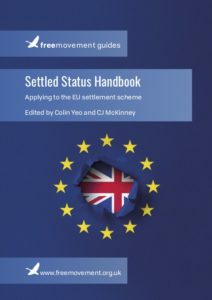 The ebook includes screenshots of the app and website parts of the application process as well as a detailed but we hope simple description of the eligibility criteria for EU citizens and their family members. We’ve also included sections on criminal offences, challenging refusals and citizenship eligibility for adults and children. You can download a free sample here. Members can download the whole ebook for free (along with all our other ebooks) and it is on sale at £4.99 for this week for non-members. If you find it helpful, do please come back and leave us a review!